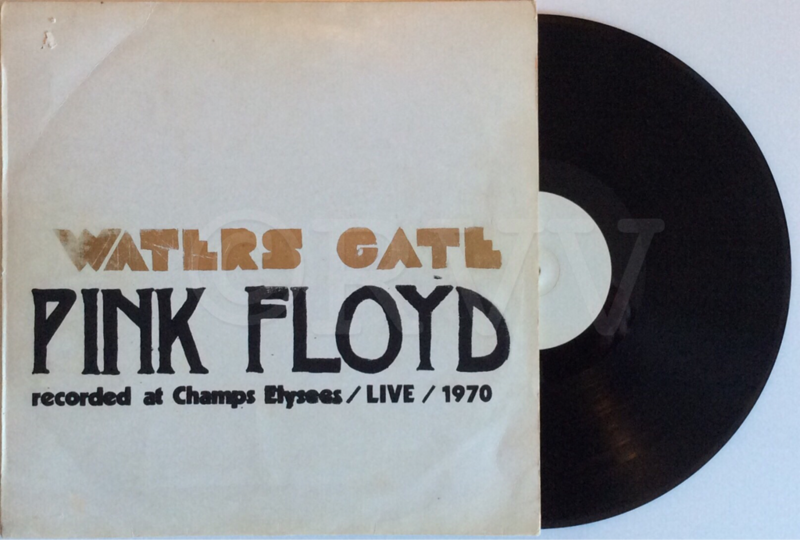 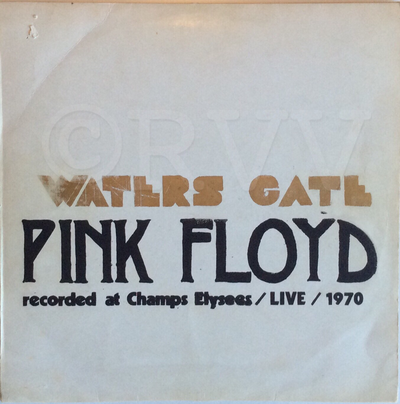 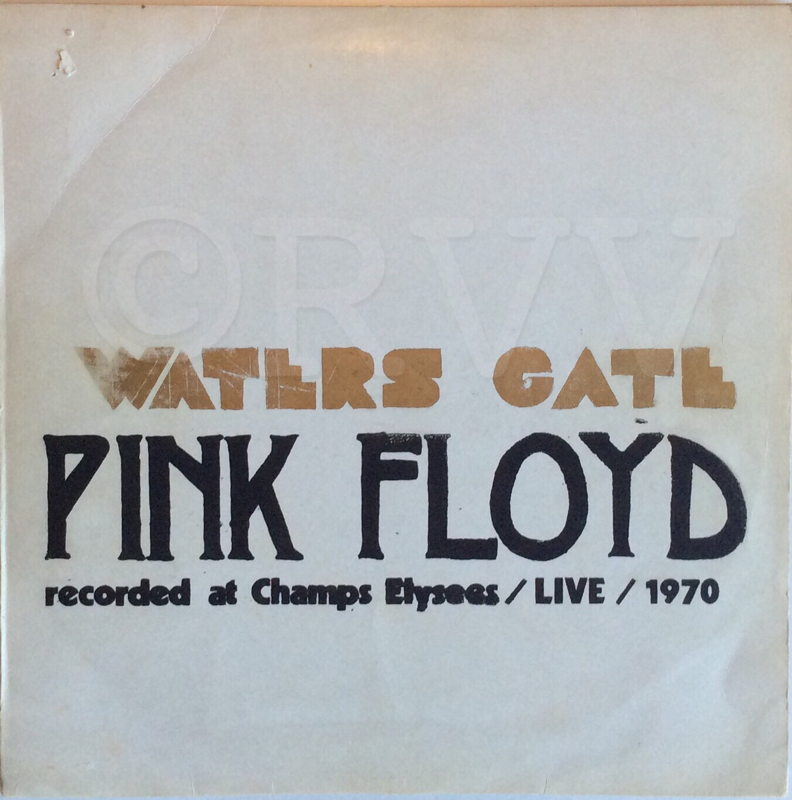 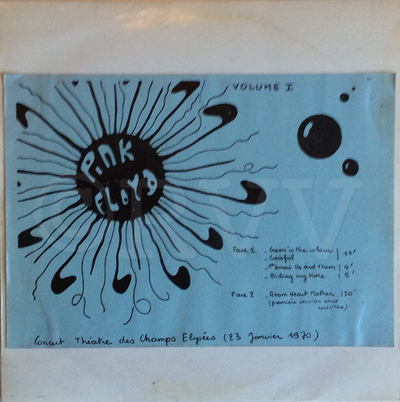 Notes: Extremely rare French bootleg from the early 70s. 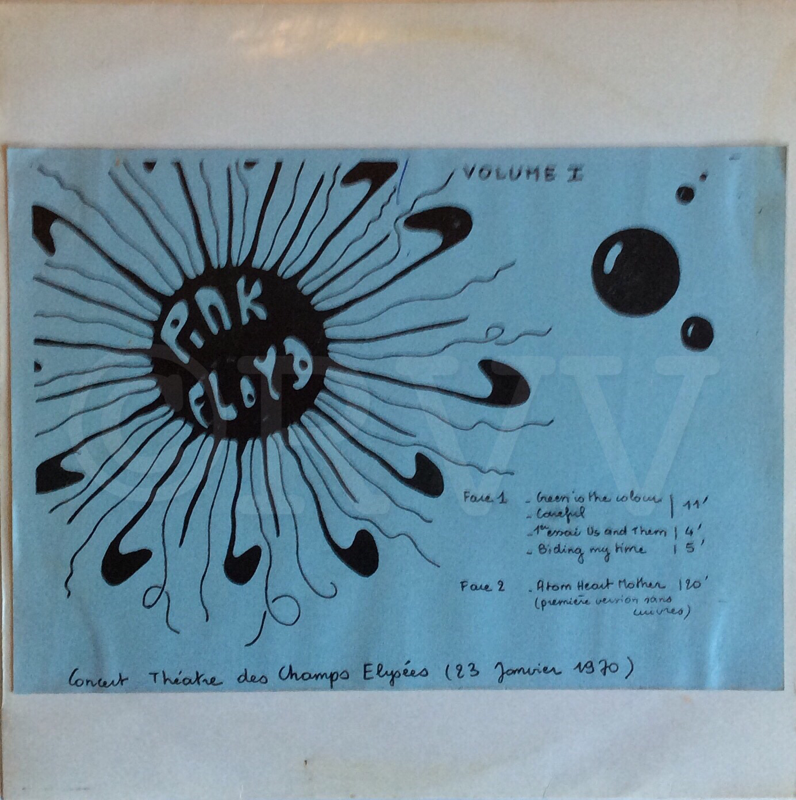 Their are two versions, one with a silk-screened cover, the other with a blue "flower design" insert. 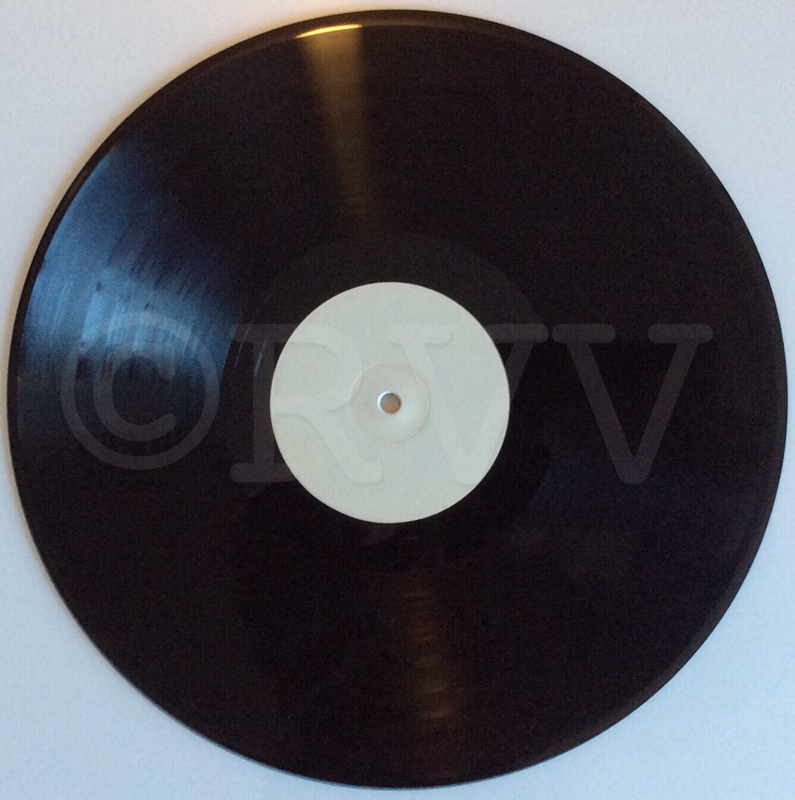 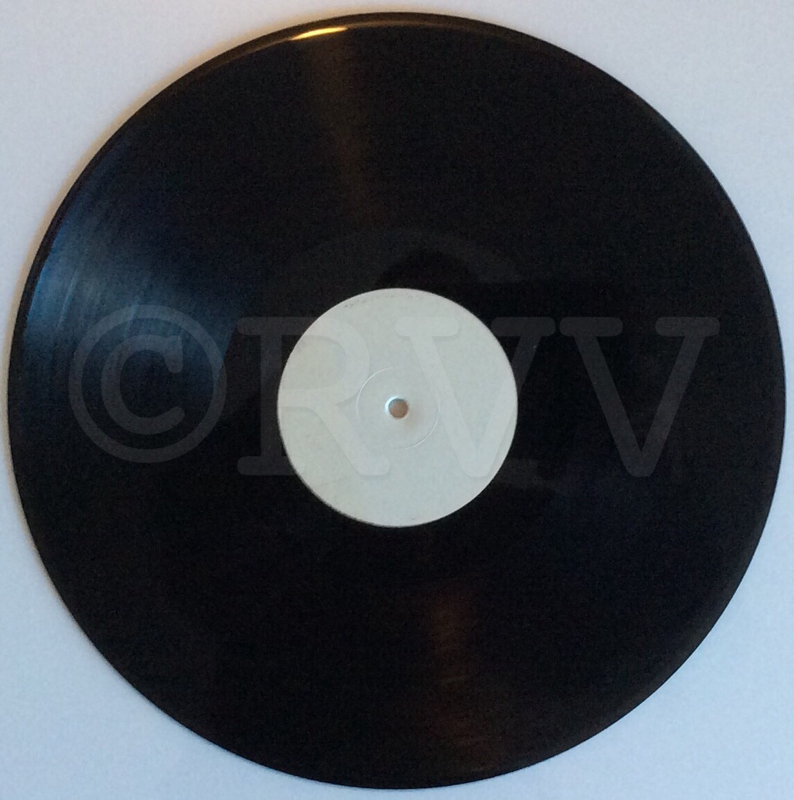 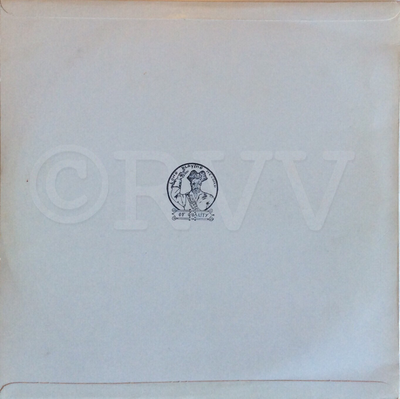 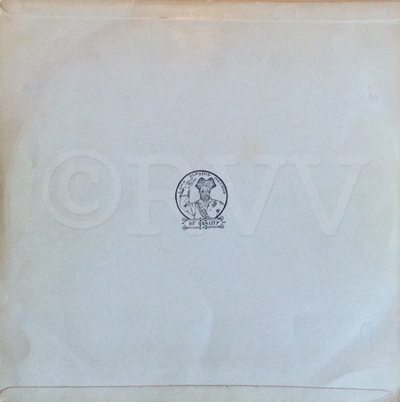 Both versions come with a tabbed cover and a "Long Playing Record of Quality" pirate stamp on the back side.